Moving to the Augusta area and need to switch all your utilities? 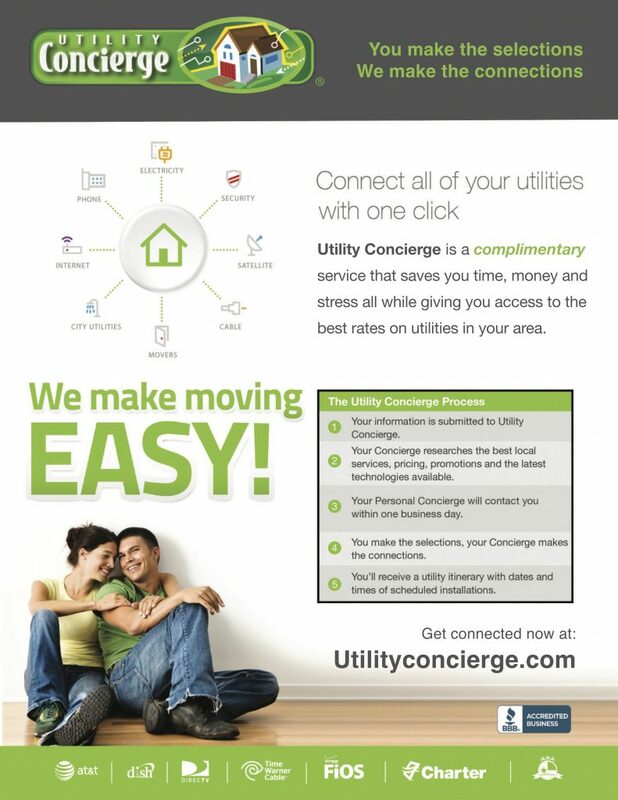 Save yourself money and time by using Utility Concierge. Their service automates the utility switch for you at NO extra cost! To have someone from Utility Concierge contact you, click here.